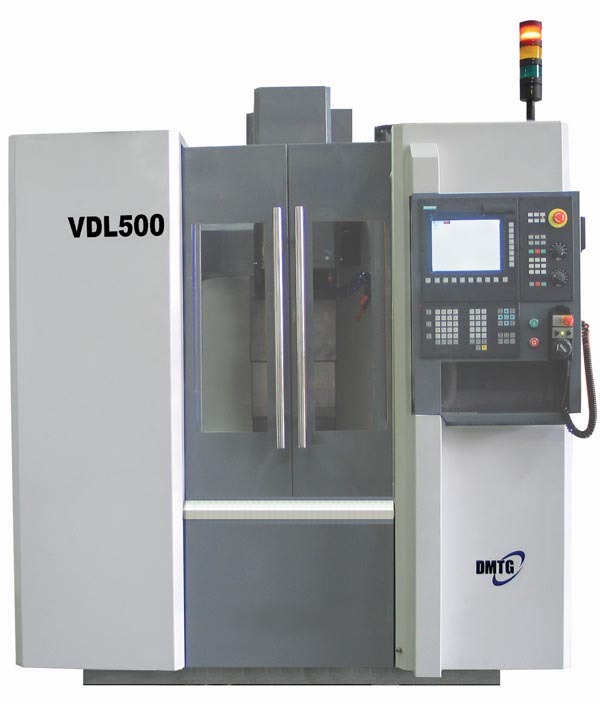 The VDL-500 CNC machining centre has high rigidity, high stability, high precision and high speed. The VDL-500 CNC machining centre can be used for all machining needs including milling, boring, drilling, reaming and tapping with just one clamping. The VDL-500 CNC machining centre has a 700mm x 320mm table size and a maximum spindle speed of 10,000rpm.